8 Comments on "She Said Yes"
that's such a great idea! Now they'll have this video forever to remind them of the day they got engaged! Great job team. Love you all! 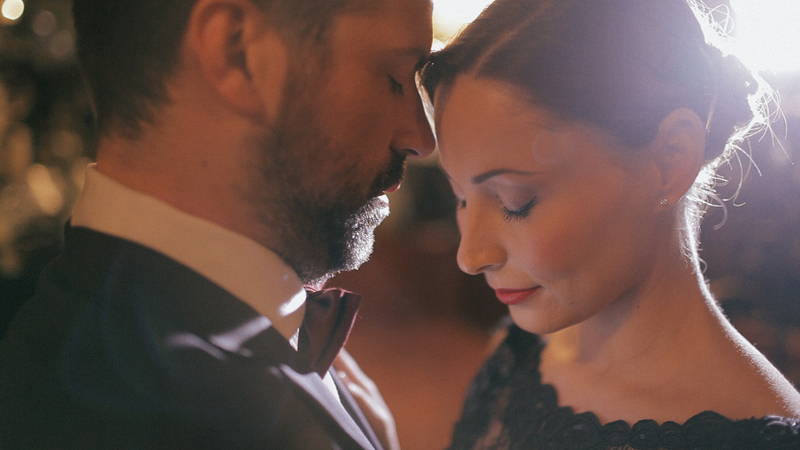 This is one of the best wedding films we have ever seen, absolutely loved the cinematography! The closeups macro shots were phenomenal. We can't wait to see what's in store for the rest of 2013! If you would like to check out some of our wedding videos from the east coast (Nova Scotia), they can be viewed here: http://mtprovideo.com/halifax-wedding-videography/. Toute mon admiration tu as, mon gendre...tout ce bonheur...Priceless! Wow, vous êtes adorables et je vous aime xoxoxo.